The new Grills with dedicated daytime running lights are meant to bring your car a fresh look and improved road security. 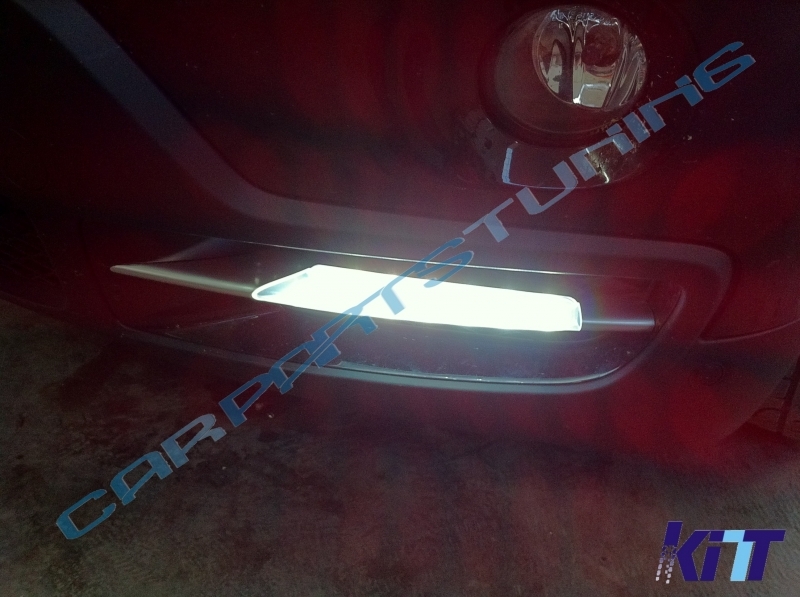 -Road Legal, TUV and E-mark certificates. -Wire harness, fuses and fitting accessories as screws and clips. 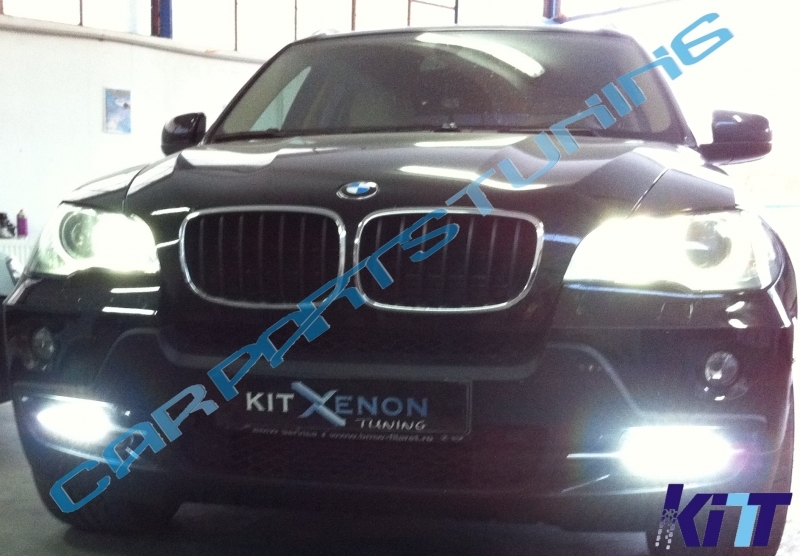 Buy it now Dedicated Daytime Running Lights BMW X5 E70 2007-2010!